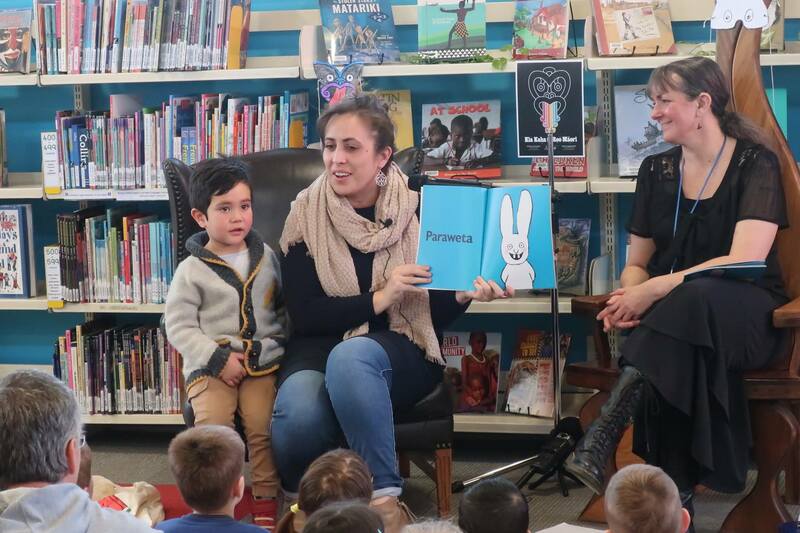 We had a tino pai time celebrating Maori Language Week with ‘Paraweta‘ translator Karena Kelly and her enthusiastic little helper (whose joyful shouts of ‘Paraweta’ absolutely made our day!) at Porirua Library. 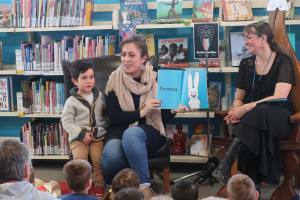 Our audience loved hearing about our favourite cheeky rāpeti Simon and his antics in te reo Māori and English, and even had the chance to make their own Paraweta or taniwha mask!